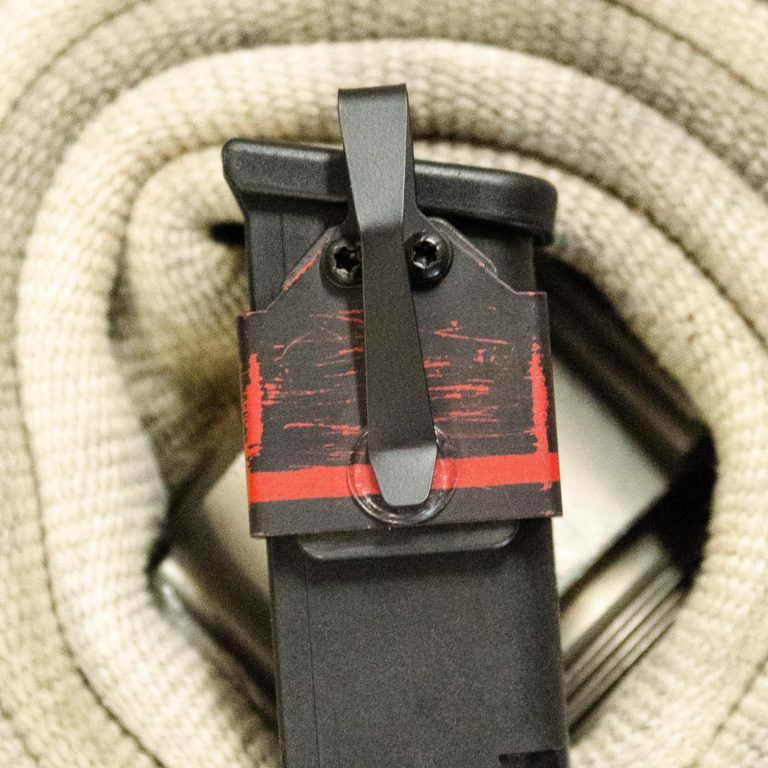 This Custom Shop NeoMag serves as a tribute to the men and women who protect and serve the citizens of this great country. 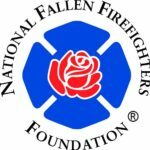 $5 from every Red Line NeoMag will be donated to the National Fallen Firefighters Foundation. You can find out more by clicking HERE.